While Adrienne was in pastry school, she found herself in a sticky situation—she suddenly (and frequently) needed to transport baked goods around town, but didn’t have a dependable, sustainable, stylish way to do so. Unwilling to compromise on an inferior carrier, she and cofounders Carol and Steven began to work with a small team of woodworkers in Chicago to create the PieBox™. The result is as all-American as Adrienne’s apple pie… or her chocolate cake, which would fit perfectly in the team’s latest creation: the CakeBox™. PieBox™ and CakeBox™ are reusable wooden pastry carriers that are handcrafted in the USA; the leather accessories come from Denver, and are sourced entirely from independent tanneries. 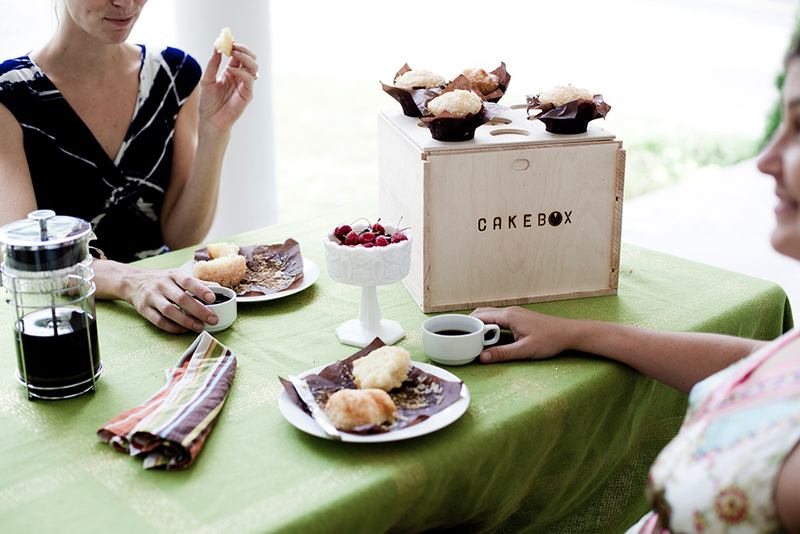 Wherever you and your baked goods go, the simple design and sturdy structure will get you there intact and in style! Learn more about the PieBox team on our blog.